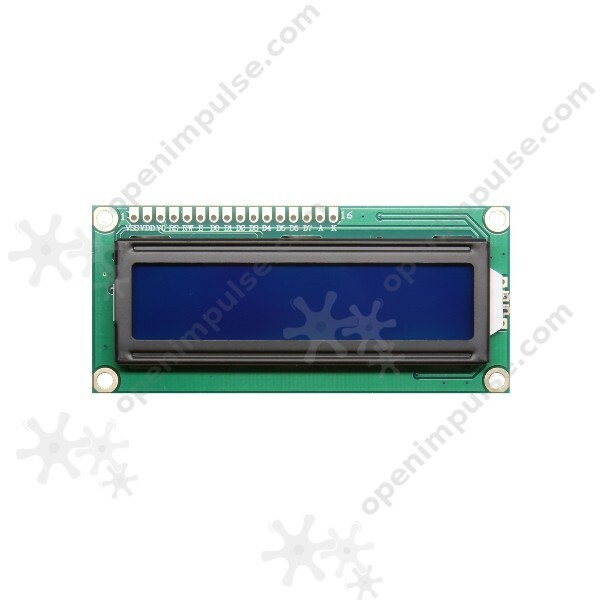 This I2C LCD can display 16 characters on 2 lines and it features adjustable contrast and backlight. 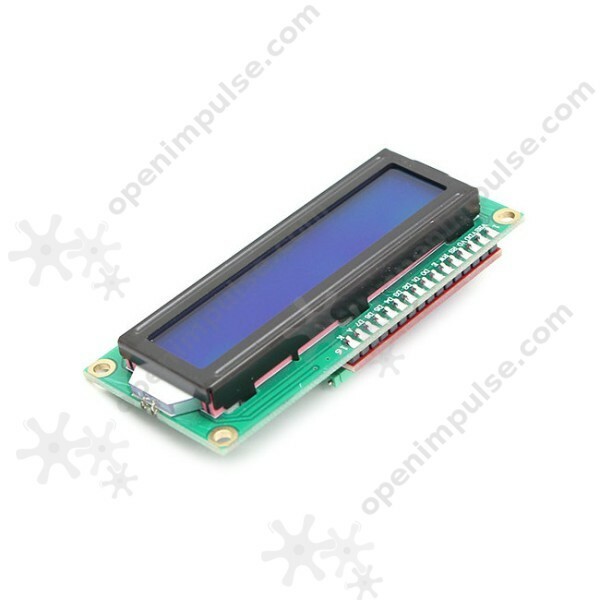 You’ll only need two wires to control this LCD, making it perfect for your projects. This I2C LCD can display 16 characters on 2 lines and it features adjustable contrast and backlight. This I2C LCD is great for your project especially if you have limited pin resources, because it can be controlled by using only two pins. This module consists into a normal LCD connected to an I2C backpack.